iPad or an iPhone, by its nature, is something you would use on the go. So the likelihood of losing it is also quite high. 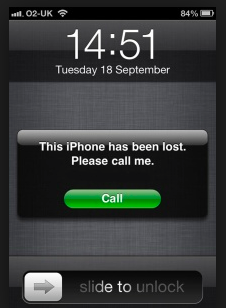 iOS7 allows you to lock your device remotely as soon as you realise that it’s lost. It displays your contact number and a short message to whoever finds the iPad or the iPhone so that it can be returned to you. 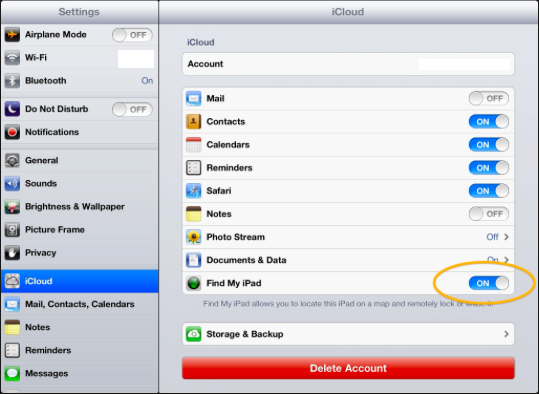 You can also use iCloud to track your device if it is 3G enabled. Below are the steps that you can follow to set up “Lost Mode” on your device. 1. First, you will have to enable Lost Mode on your device. Go to Settings → iCloud. One of the options on the screen is “Find My iPhone” or “Find My iPad”. Turn this option on. You may have to log in to iCloud. 3. Click on the Lost Mode option. This in turn will ask you to lock your device with a 4-digit code. Remember or note this code down somewhere safe as you will need it to unlock the device when you get it back. 4. You are then asked to enter a contact phone number. This will be displayed on the locked screen so that whoever finds it can contact you. In case of an iPhone this number can be called directly from the phone without needing to access the rest of the phone. 5. Finally, you are prompted to enter a short message. There is already a pre-written message that you can use. Or you can replace it with something more relevant. 6. Your device will now be locked and anyone who tries to use it will see your message and hopefully contact you. 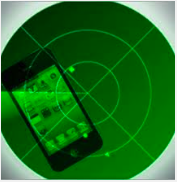 You can continue to track your device on the map as long as it has a Wi-Fi or 3G connection.